Three Salty Girls, 57' McKinna pilot house MY 1999 / received an extensive refit in 2017/2019 and is like no other McKinna 57' or comparable 57'- 65' MY, on the market today! Completing out the refit in 2019, she received new Cummins Reman QSM 11 engines with Cummins engine warranty until (02/2021) and extensive upgrades to most major systems. 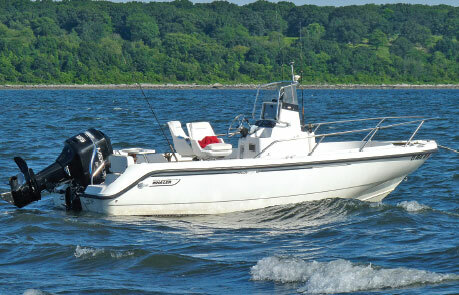 She has been lovingly cared for by her knowledgeable owner and energetic full time experienced Captain. Over $400k in replacement refit upgrades/updates have been spent on her since 2017. Don't miss this yacht, she will spoil you and your guests. Three Salty Girls offers three very nice completely Re-done Staterooms. Nice wide Companionway leading to the staterooms. Separate Washer and Dryer located in Companion way before the VIP forward. New Wall coverings and decking, LED lighting. A full beam amidships Master Stateroom with Ensuite head, port guest stateroom with over/under bunks and a forward VIP Ensuite Stateroom with a queen size berth offset to port. The ensuite guest head is located to starboard. 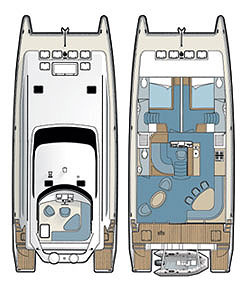 The Master and VIP staterooms also offer an abundance of Extra Storage, Larger Hanging Lockers, Bigger Drawers and lot's of extra shelves and storage. All new Fixtures throughout the yacht. The Raised Pilothouse offers excellent visibility and internal stairs to starboard facing aft to the flybridge, starboard side deck access Pilot Door, built-in wrap-around seating to port with a high/low African Zebra Wood Table, New sole flooring, helm seat and full console forward. 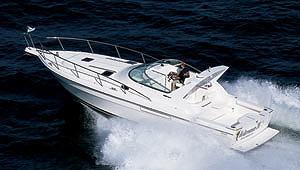 There is storage under the console and the aft end of the pilothouse is open to the salon and galley decks. This Ensuite Master makes you feel like you are King and Queen. Completely redecorated and fresh. Beautiful High Gloss Wood joinery and luxury decorated appointed fabrics makes you feel right at home. 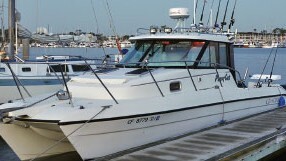 Located Full Beam amidship, with New Queen Centerline berth with extra storage underneath. This Newly decorated VIP Ensuite is located Forward and offers a queen size berth (new mattress) to port. Across to starboard is lots of Cabinet space, counter top and drawers for extra storage. The newly decorated Ensuite Guest Head is to starboard and aft of the forward guest stateroom. The re-done port Guest Stateroom offers over/under bunks. 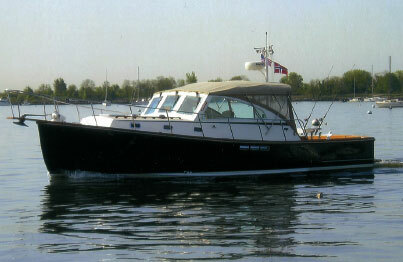 The well appointed Flybridge offers a New Bimini and Full Enclosure, Great Visibility and Entertaining Seating. 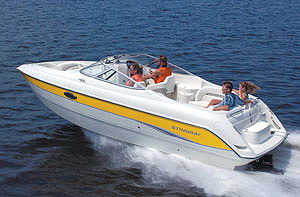 Built-in 2-person helm bench seat to port, Wetbar and built-in seat port aft, wrap-around seating and table to starboard, new non-skid deck. The Cockpit and oversized Swim Platform all have new low maintenance decking and look outstanding. The Cockpit is well laid out and has ample room for chairs and a table if desired. There is a Built in Wet Bar for entertaining in the cockpit. Over $70K spent in the engine room 2017/2018, In 2019 the seller has spent another $120+ on the New Cummins ReMan Engine Refit.